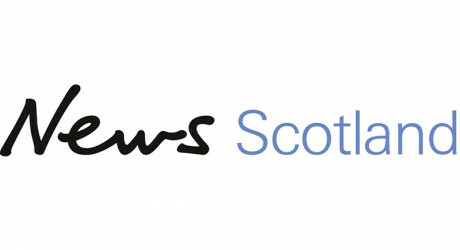 NEWS Scotland’s annual News Academy conference – ‘Investing in the future of journalism’ – takes place in Glasgow tomorrow [Tuesday], at the offices of News Scotland: publishers of The Times Scotland, The Sunday Times Scotland, The Scottish Sun and The Scottish Sun on Sunday. Previewing the News Academy, Scottish Sun editor, Alan Muir, who is hosting the conference, said: “News Scotland are proud to support and encourage future generations of journalists through our annual News Academy Conference. Alan Muir is available for interview to talk about the need to invest in the next generation of journalists in Scotland. Broadcast organisations can get camera shots or audio clips of attendees, on an agreed basis. For further information, please call Kevin Pringle at Charlotte Street Partners on 07880 204256.